Well, the day is finally here. 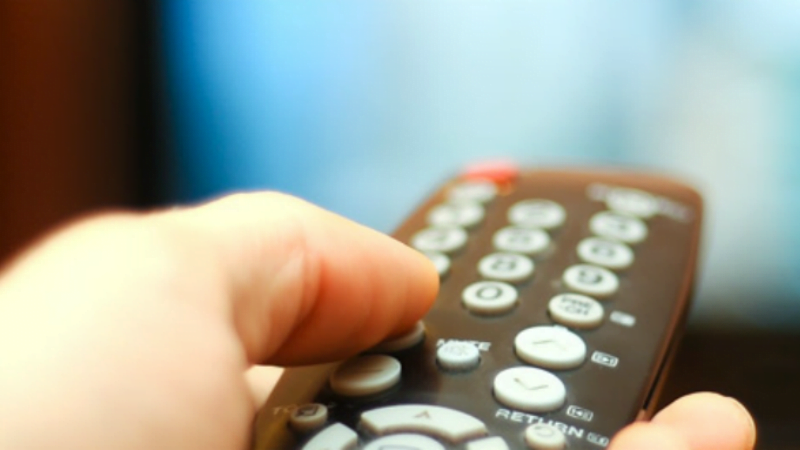 The Telecom Regulatory Authority of India (Trai) had earlier extended the channel selection deadline to March 31, post which each and every subscriber with TV subscription will be moved to the new pricing scheme introduced by Trai. Both DTH and Cable TV operators are working hard to migrate their subscribers to the new regime which will be fully effective starting today. Service providers have come up with a lot of channel packs making it easier to the subscribers, but for those who’re yet to choose a pack, operators will move them to a Best Fit plan based on their current pack. But we suggest every subscriber choose their own channel pack by heading over to the respective operator’s website or mobile app as the Best Fit plan isn’t something linear to the subscribers. Best Fit Plan: What is It and How it Works? Earlier, the Trai had set the deadline of January 31 for all the subscribers to migrate to the new tariff regime. However, it felt that a lot of users are still facing issues as the pricing scheme isn’t adequately deployed by the operators, which forced Trai to extend the deadline to March 31. Back then, Trai even stated that there wouldn’t be any deadline extension after March 31 and the subscribers who don’t choose the channel packs will be migrated to a ‘Best Fit‘ plan based on their current subscription. Best Fit plan, as the name itself suggests offers channels which are available in your current TV subscription. In our case, Sun Direct moved us to a Bengali DPO pack even though we reside in Telangana state and did not have a single Bengali channel in our previous subscription. So we had to call the customer support team randomly to change the pack to Telugu DPO Pack. But the channel pack change happened in a few minutes which is a good thing. Airtel Digital TV, on the other hand, activated a very similar plan to my current subscription plan, but the price is slightly increased compared to what we used to pay earlier. While extending the deadline to March 31, Trai urged that operators should not charge more than the current subscription bill while migrating users to Best Fit plan. It’s a good move from Trai as operators will migrate users to their own plan and subscribers will face issues related to pricing. That said, some users might still see a higher priced channel pack activated on their connection; Those users should get in touch with the DTH/Cable TV operator right away and change the pack to reduce the TV bill. Even Cable TV operators across the country started approaching subscribers asking them to select the options under new Trai regime. Trai is yet to reveal the official number of how many subscribers migrated to the new tariff regime as of today.